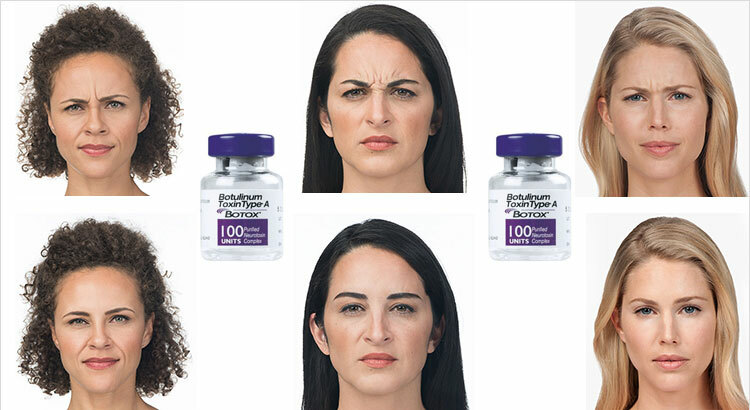 Frown lines are excessive vertical and/or horizontal lines or wrinkles between the eyebrows. These lines can be present even when not frowning, leading to an angry or scowling look. The skin overlying the muscles to be injected is marked out with a skin marker. 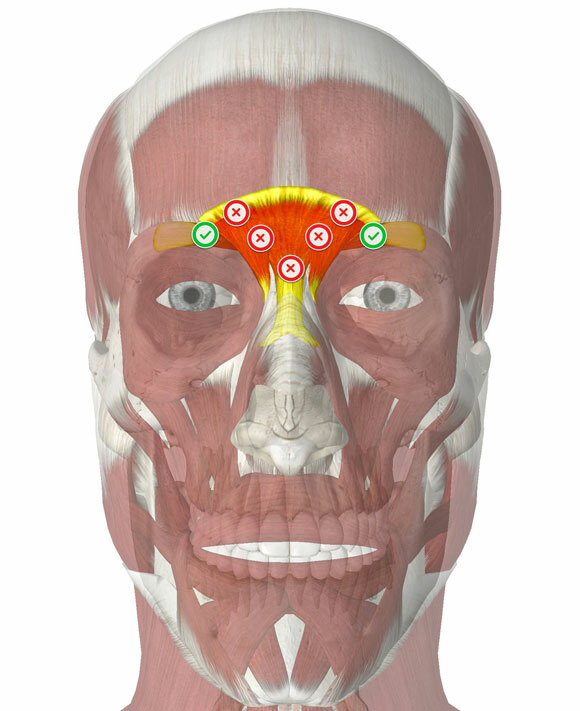 The exact placing of the injection points are different between people and depends on the muscle action observed when frowning. Good day. I have on especially deep frown line going down vertically in the middle of my forehead. Should I require the maximum dosage as per your website, eg 28 units, what would the cost thereof be? Botox currently costs R70.00 per unit.